Andrew is still working on implementing PBR (Physically Based Shaders) in 3D-Coat. The most parts are implemented. 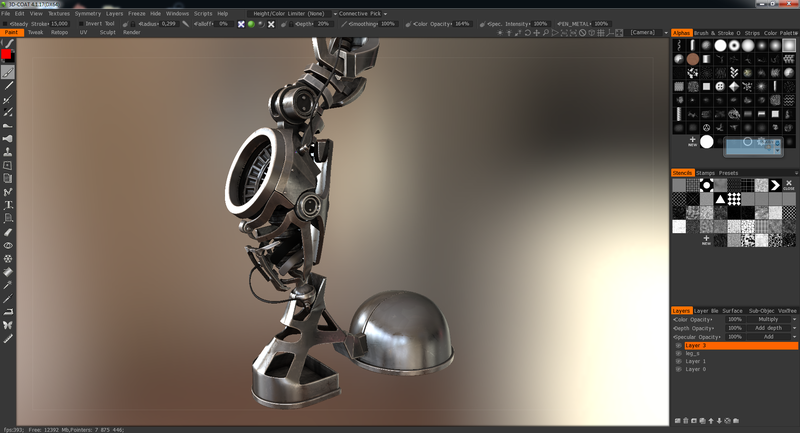 3D-Coat shaders will be completely compatible with Marmoset Toolbag™ 2 shaders.